As Facebook continues its quest to dominate our eyes, minds and scrolling thumbs, they’ve integrated a long form content hub within Instagram. As Facebook continues its quest to dominate our eyes, minds and scrolling thumbs, they’ve integrated a long form content hub within Instagram. Allowing videos up to an hour in length, Instagram TV is already being utilised by influencers and brands. But who’s doing what? And are we (the consumer) really paying attention? Many brands are repurposing portrait video from Instagram Stories to fill their IGTV channels, others are creating bespoke content tailor-made for the platform. Enter Chipotle, who almost immediately posted a video of a man removing a seemingly endless assortment of burritos, corn chips and other Chipotle items from a Chipotle bag (ala Mary Poppins). Playing off the idea of Chipotle’s limitless combinations, the video far surpasses Instagram’s original 1-minute video length limit. 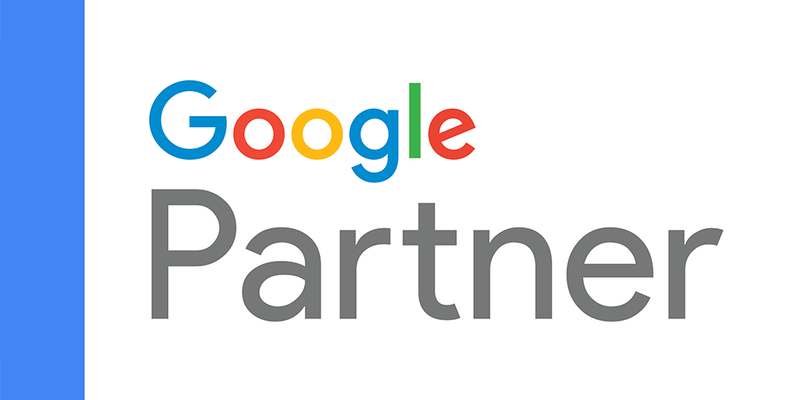 With over 10,000 views, the video is ranking among the brand’s other high performing videos. Netflix and Nike followed suit with influencer content (Cole Sprouse for Netflix, Cristiano Ronaldo for Nike) amassing hundreds of thousands of views. With more daily users than YouTube, Instagram’s app is uniquely positioned for successful native long-form content. 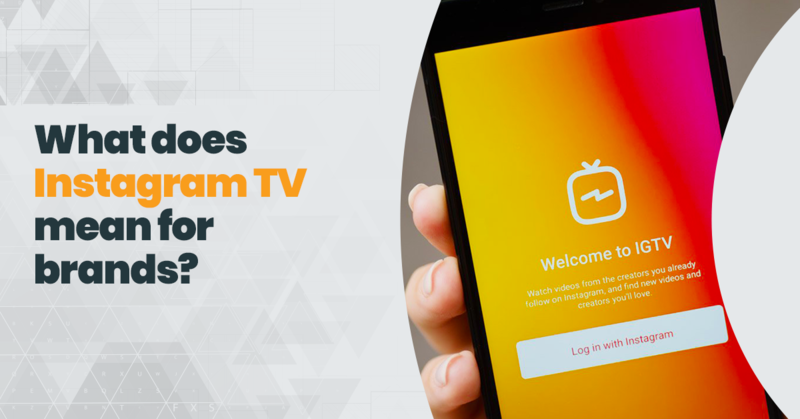 And as a logical extension of Instagram’s current content offering, IGTV allows for an unparalleled experience with influencers and brands alike. Before jumping in, brands should consider how IGTV will help achieve objectives, but also realistically determine whether they have the budget and creative oomph to produce engaging and relevant long-form content. Read more about IGTV at Digiday here.